This week, we’re back with another installment in our new series, Interview with a Betabound All-Star. Our top beta testers put a lot of time and dedication into beta testing and they all have some great advice that newer testers can learn from. So, we decided to reach out to a select handful of our very top beta testers to get their thoughts on beta testing. This week we’d like to introduce you to Erik Ammerlaan. 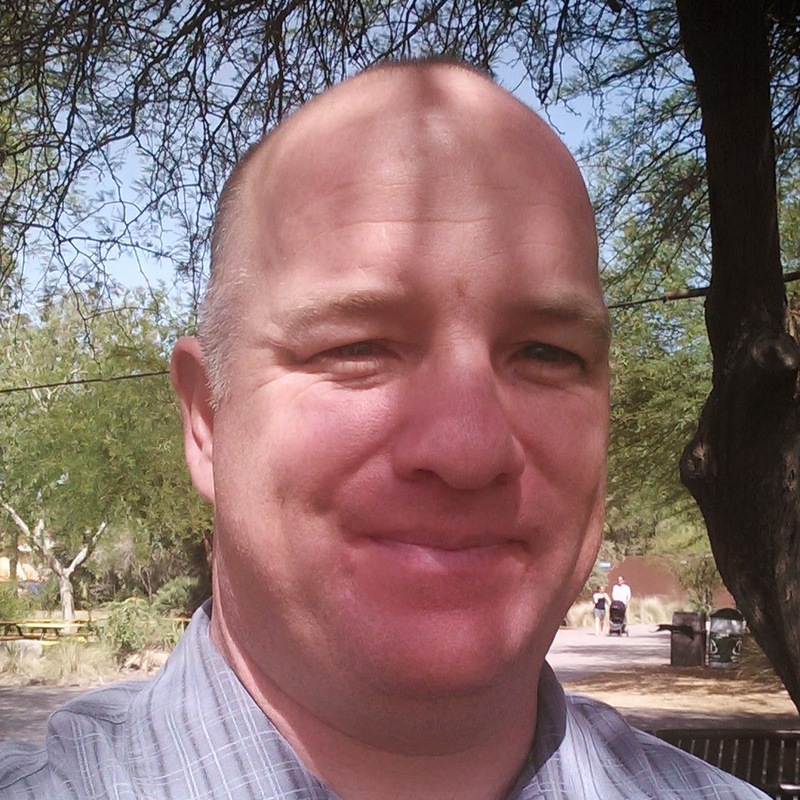 Erik is an Associate IT Consultant, hailing from Chandler, AZ. He joined our tester community over seven years ago and has been a valued member ever since. He is simply “A pleasure to work with” according to Centercode Senior Beta Manager, Doug Sorenson. Erik was nominated by our beta managers as a great example of an outstanding beta tester. “When asked a question, he’s always very fast to respond, and very detailed in his responses,” says Centercode Beta Manager Ryan Doman. Erik shared with us his take on beta testing, why he volunteers his time, and his advice for other testers. What got you into beta testing? I’ve always been fascinated with consumer electronic devices and software. My beta testing began with public betas of software applications. It allowed me to “kick the tires” and test out software which gave me the opportunity to see features and expectations of what was to come. In 2007, I had come across an article or posting about a test that Betabound was offering for a consumer electronic device. I applied and wasn’t accepted the first time a test was offered… or the second… or the third… or even the fourth. I can recall it took me several attempts to get on my first beta test. After getting into that first test, I was hooked and have been testing for over seven years now with Centercode and Betabound. What’s been your favorite part about being a beta tester? My favorite part of testing is knowing that my input, whether good or bad, can help to shape a product before its release to the public or in the future. What makes being a beta tester for Betabound unique? Other companies provide beta tests, but being a beta tester for Betabound is unique in that they provide organized testing opportunities with some of the biggest companies in the technology industry. This leads to some interesting and unique opportunities to test products that many people use on a daily basis. What motivates you to keep devoting your time to beta testing? Knowing that my feedback may perhaps influence future product design or fix an issue before it is released to the general public is what motivates me to continue to do the thorough testing expected by beta tests administered by Betabound. Any advice you would give to newer beta testers? Treat the device just like you would if you were to buy it. Even if the product isn’t something that you would personally buy, put on a hat and put yourself in the role as if you did buy the product. More often than not, testers are quick to judge a product. Always provide feedback, whether good or bad. Submit incidents for even the smallest of issues. Lastly, not being selected for one test does not mean you won’t be selected for another. Continue to apply for tests that you are interested in. You will eventually get selected and be asked to participate, and once you do get selected, submitting feedback and raising incidents is what will get you considered for future tests. Erik’s experience shows the importance of patience and perseverance in beta testing. While you may not get into the first beta test you apply for, keep applying. Our Beta Managers will notice your commitment and once you’ve gotten into your first test you can really show our team what a great beta tester you are. Erik’s positive attitude and passion for testing has caught the eye of our Beta Managers and earned Erik a spot as one of our most trusted and reliable beta testers. Keep an eye out for Erik in any of our forums or discussions and be sure to say hello should you cross paths with him. Are there any questions or topics you would like to see discussed with our top testers? Let us know in the comments below!